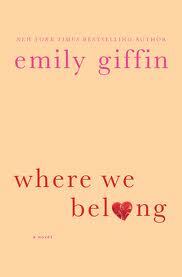 I have always loved Emily Giffin. 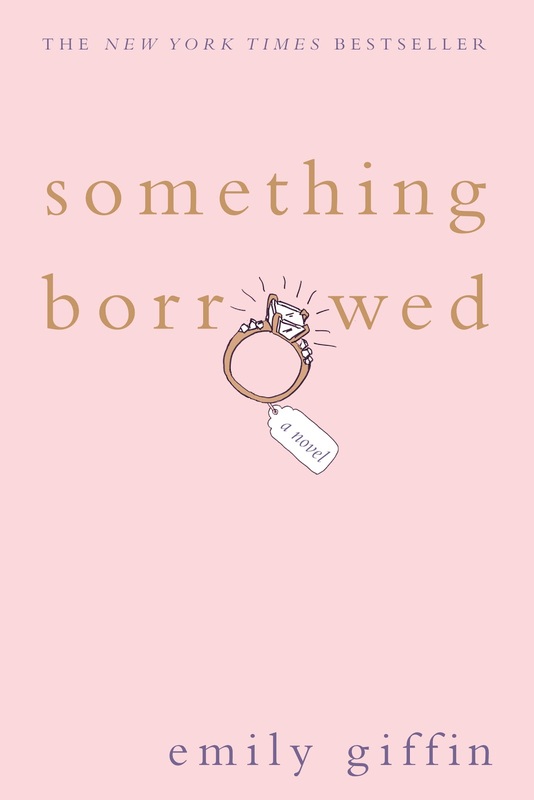 Her novels Something Borrowed, Something Blue and Love the One You’re With are books I’ve read and reread many times over. Her writing is flawless, and always of stories that pinches the heart. Marian never thought she would see her again, the daughter she gave up 18 years prior, from a pregnancy she kept secret from everyone, including the baby’s father. But one night Kirby shows up, not asking for anything except to meet her mother and to know the identity of her father. 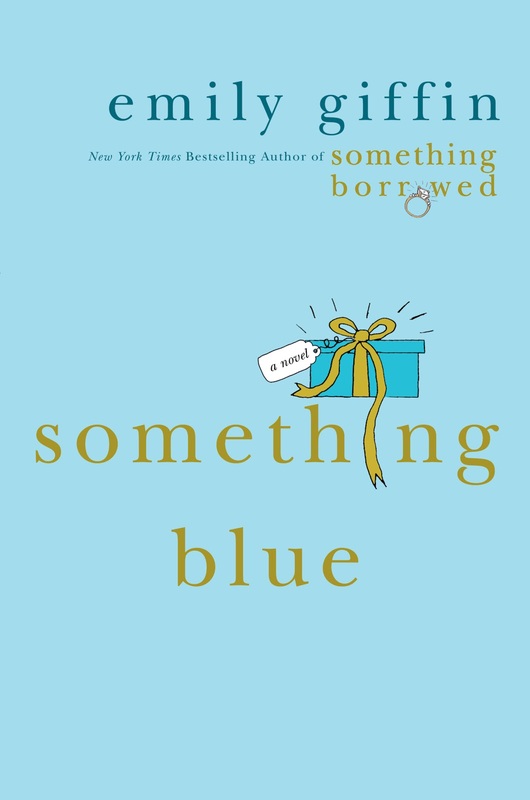 Reluctantly, Marian and Kirby start a relationship that unravels what Marian thought was the life she wanted. To answer Kirby’s curiosity about her father as well as her own, Marian searches and finds Conrad, the boy she never forgot. In seeing them together, Marian sees the life she gave up, what could have been, and perhaps what could still be. Though much assured of Kirby and Marian’s developing relationship, the ending between Conrad and Marian left me wanting more. Yes there are subtle signs of reconciliation, but I am a sucker for happy endings and this one deserves a sequel. All the characters in this book are likable, including Peter, Marian’s boss and boyfriend. I especially like Marian’s dad for being an example of how understanding fathers can be. And Conrad…he deserves a book of his own, that’s how lovable his character is. Alternating between Marian and Kirby’s points of view, it’s easy to get pulled into the story. As a reader I felt and understood the emotions of both main characters. In the end you can’t help but root for them to become the mother and daughter they were meant to be. Overall, I loved this book and highly recommend it to those who love a good story. 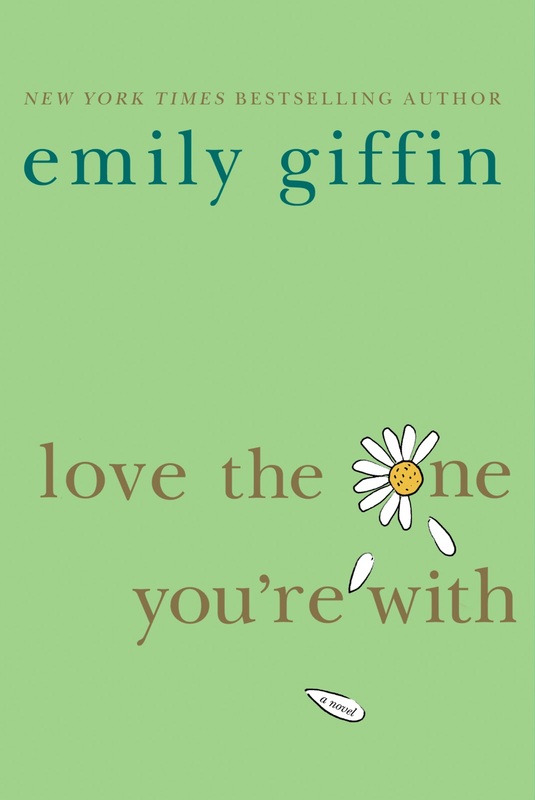 Also pick up other Emily Giffin books, they are so worth your time. thanks! i hope you like the book. happy reading! I definitely enjoyed this one, too, and found myself sniffling uncontrollably on a plane ride! Giffin creates such dimensional, memorable characters. I loved the first love plotline, too.